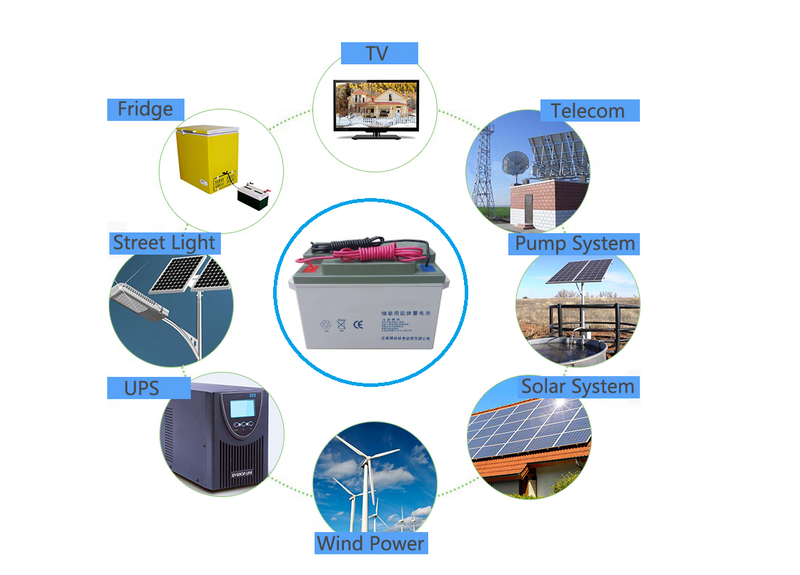 Off-grid solar power generator system using solar panels to converted into solar energy when there is light, then controller supply power for loads by charge and discharge and charge for battery as well.When it is raining or cloudy, battery can supply power to the DC load directly or charge for inverter and supply for AC loads. 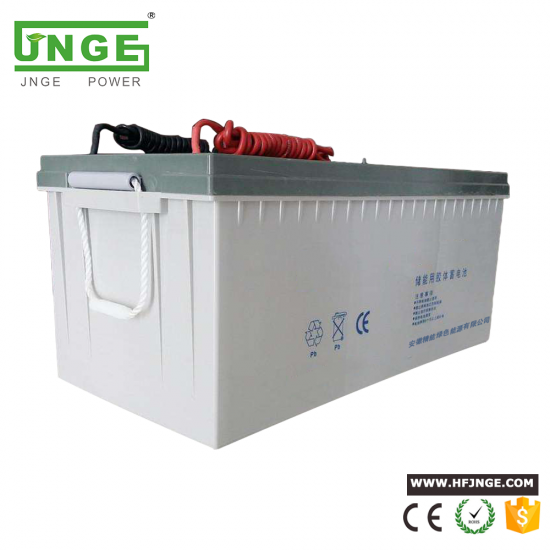 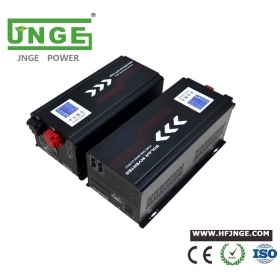 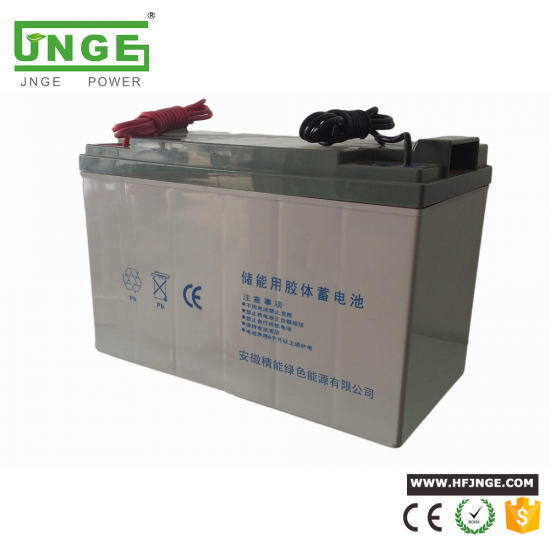 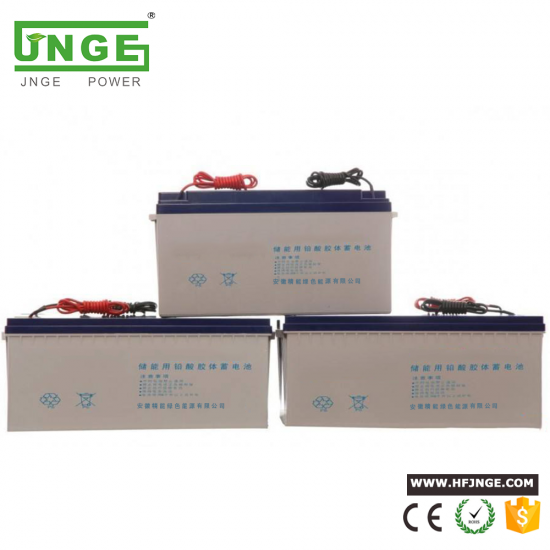 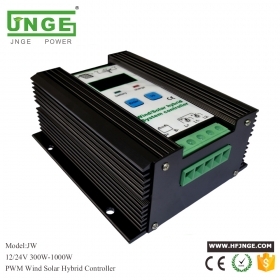 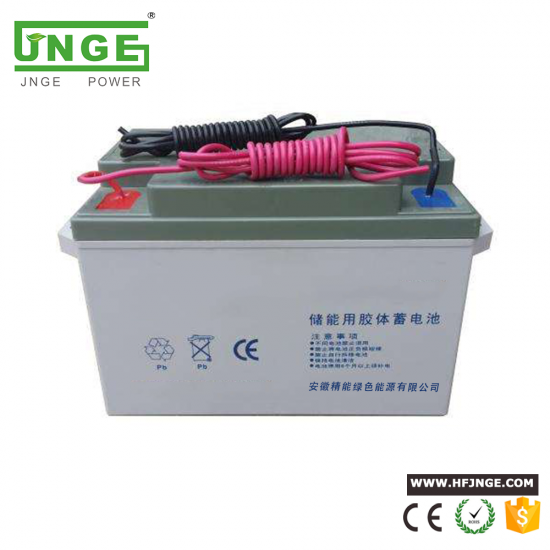 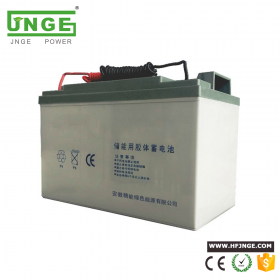 800W, Wind 500W solar 300W wind solar hybrid charge controller 12v/24v auto switch. 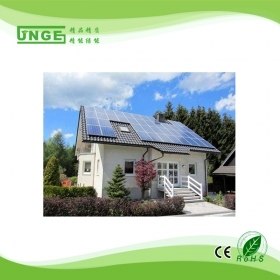 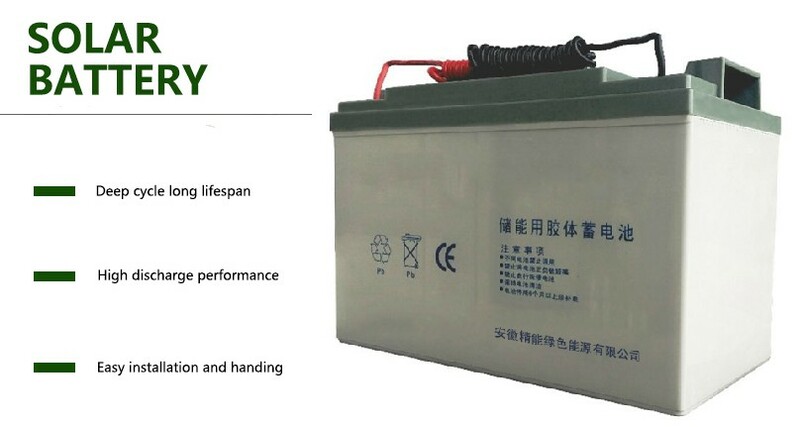 with timer control,light control, LCD display voltage and current,can connect wind generator and solar panel, suit for 12v and 24v solar system ,can set the hour light come on and off. 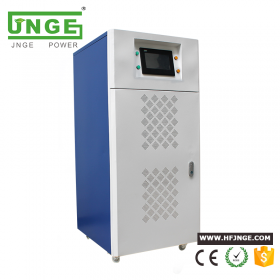 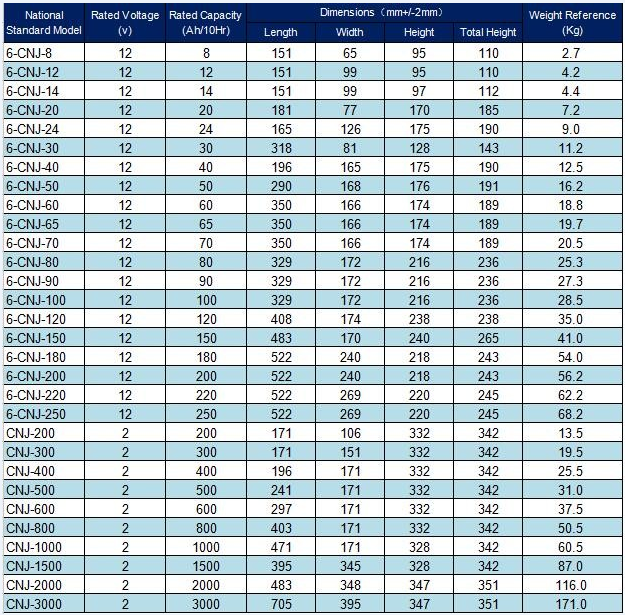 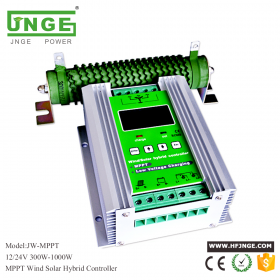 JN-MPPT-B Solar controller series ranked the first place among MPPT solar charge controllers, the advantage includes high conversion efficiency, wide range of PV input, professional PC monitoring software etc.. 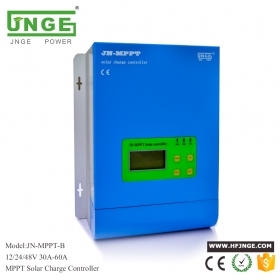 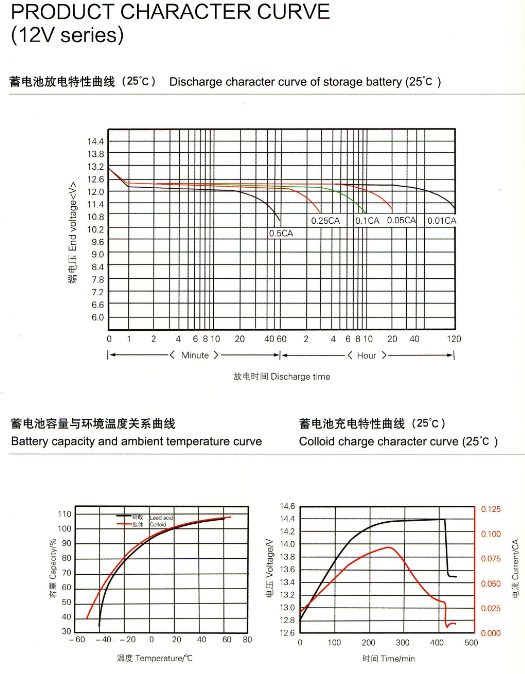 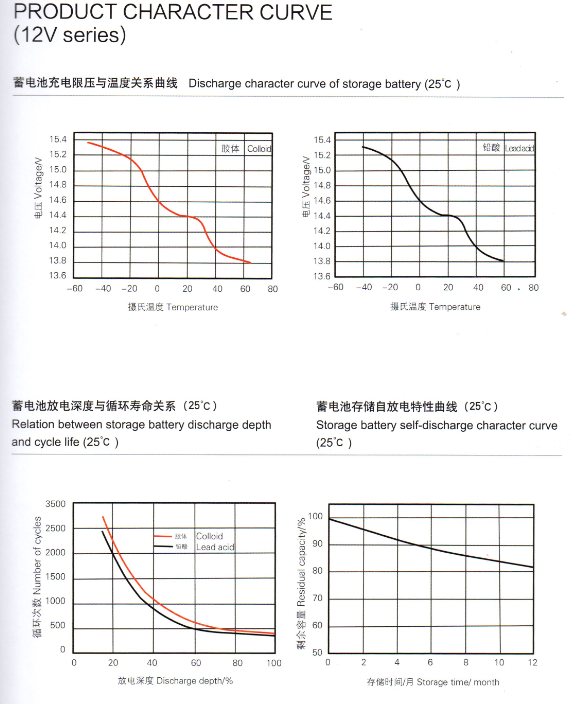 This is the most advanced version of MPPT solar charge controller. 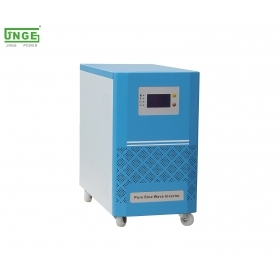 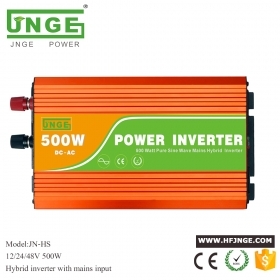 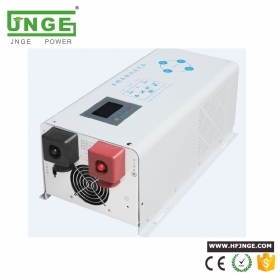 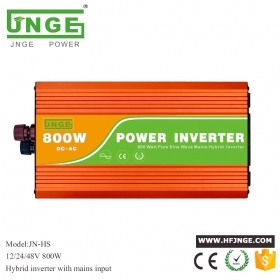 Full power hybrid solar inverter with build in mppt controller used for off grid solar system high quality inverter with CE ROSH certification can used as UPS inverter for home power system.